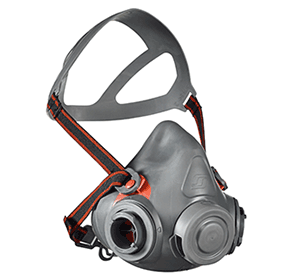 With its low profile head harness offering greater stability and compatibility with PPE, workers will appreciate the comfort that comes from the AVIVA half mask respirator. 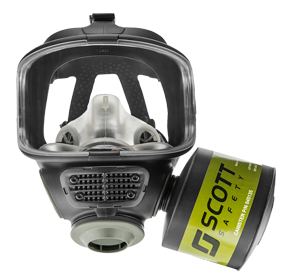 The AVIVA half mask is the latest innovation from Scott Safety, a world leader in the design and manufacture of respiratory protection equipment. AVIVA ensures workers’ wellbeing is a priority with its low profile head harness offering greater stability and compatibility with PPE. 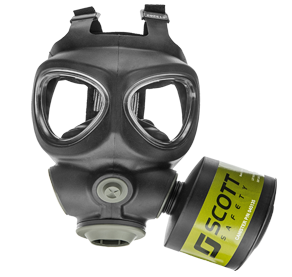 Workers will appreciate the comfort that comes from the AVIVA half mask. AVIVA is available in three sizes and a variety of packaging types including a READY-PAK option for specific applications. 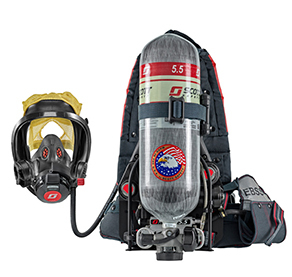 For ultimate ease of storage and transportation, the plastic resealable READY-PAK “tub” is available to ensure the AVIVA half mask is always stored and transported correctly.